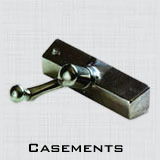 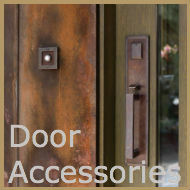 Below are some samples of custom hardware offered by Rocky Mountain Hardware. Since we cannot possibly list all that is available we’ve posted a link to their website. 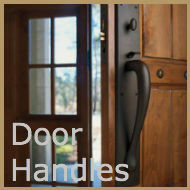 If you need additional help or have any question please free to contact us.